I finally received a fibreshare package. 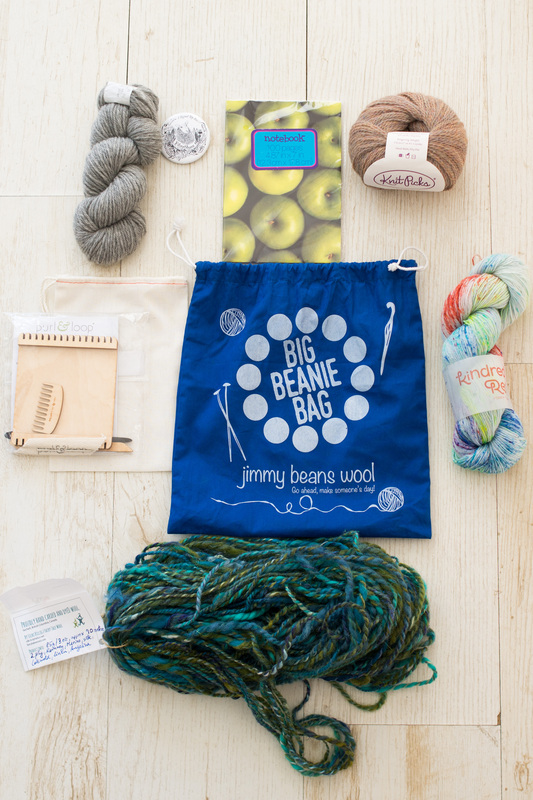 I registered for the November 2016 Fibreshare round and was very excited. I had to send to the States and to receive a package from another lady from there. 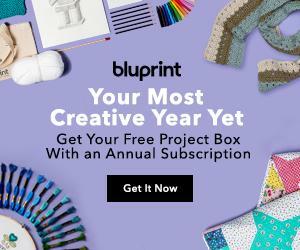 I sent my package, but never received one. Got a message from the lady a few days after the deadline that she would send it in a few days. New Year passed, I waited a bit more, but still crickets. I emailed the Fibreshare people and Ashley came back to me immediately. They tried to contact my sender a few times, but she did not respond. So Ashley sent me a package sometime mid February. According to the post stamp it has arrived in Sofia on the 5 March. I got notified on the 16!!! 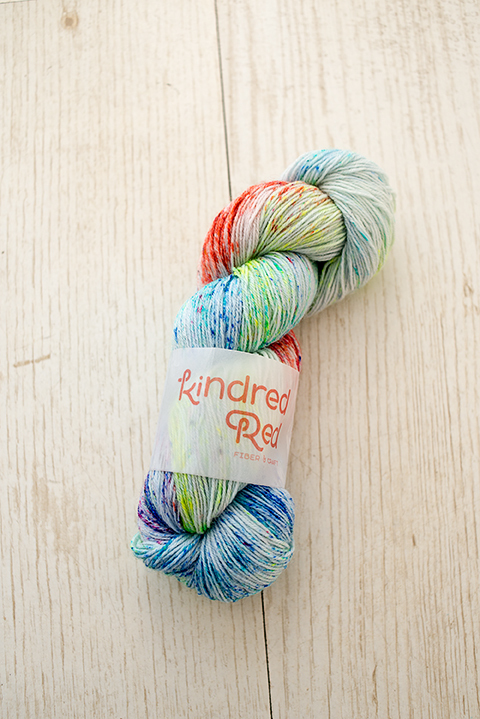 What were they doing in that post office..
On the right you can see a hand dyed skein by @Kindred.red on Instagram – https://www.etsy.com/shop/KindredRed. I think the colorway is Graynbow 🙂 It is a blue – light blue – greed – red mixture. I love it. 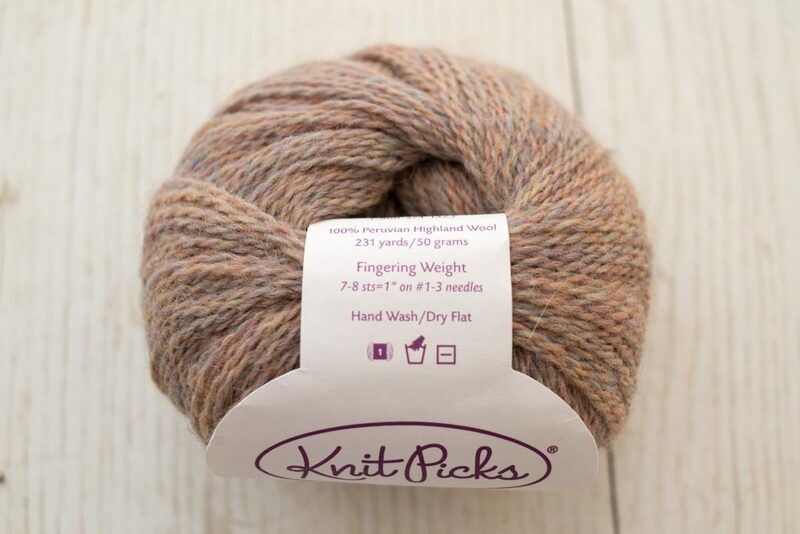 I think it will make great socks :)) 100 g./400m 2.5 – 3.25 mm needles and 75/25 SW wool and nylon blend. 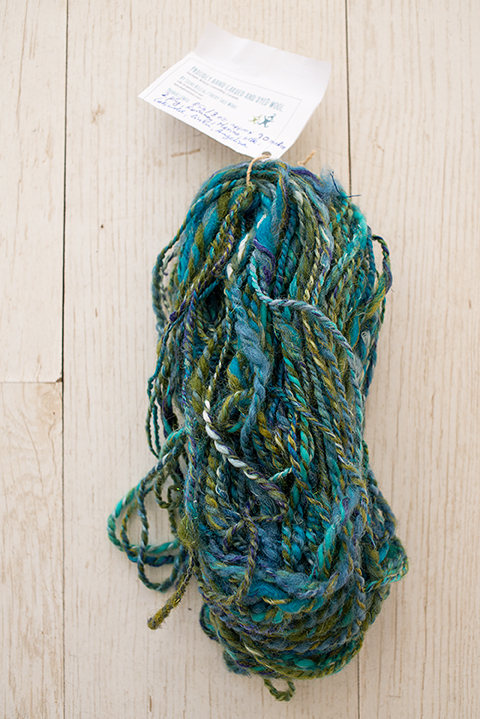 Next I have a hand dyed and spun artsy yarn from http://www.fairytalewool.com/:) It contains Romney, Merino, silk, cotswold, linen, angelina. 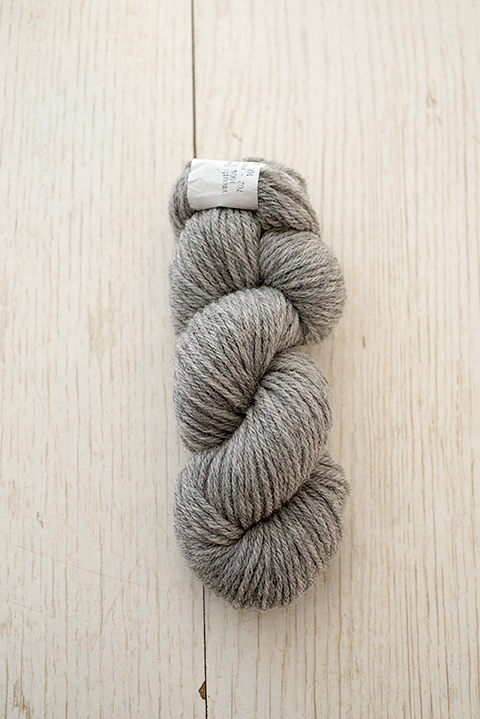 85 gr/90 m.
And the final skein of yarn – Plymouth Galway Worsted – https://www.plymouthyarn.com/yarn/galway-worsted-item-507 , color 702 – Grey Heather. It is pure wool. I think it will make a lovely hat! 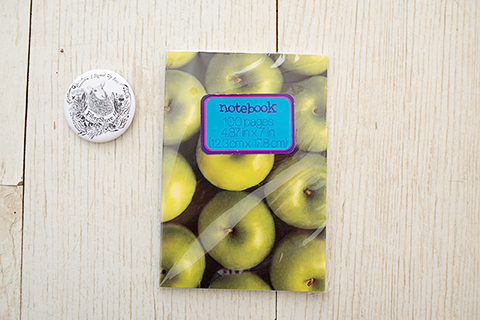 I have a badge and a small notebook, which I can take with me in the project bag. 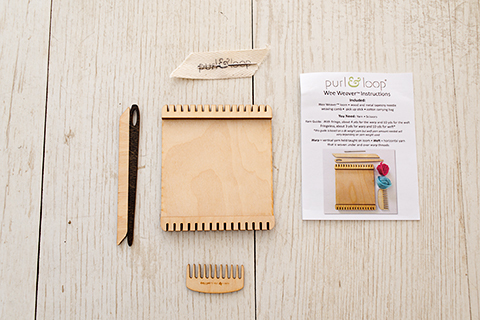 And in the end, but probably my favorite of all, is the Wee Weaver by https://purlandloop.com/ . It is adorable! I will weave some small squares of leftover yarn and make some decorations or a blanket or something. My son loved it too 😀 I think I’ll buy him one, I’ll check if we have something similar in a European shop…or if not, will ask some of my friends in the US to get him one. So fun!